How Far is Ajnara London Square? 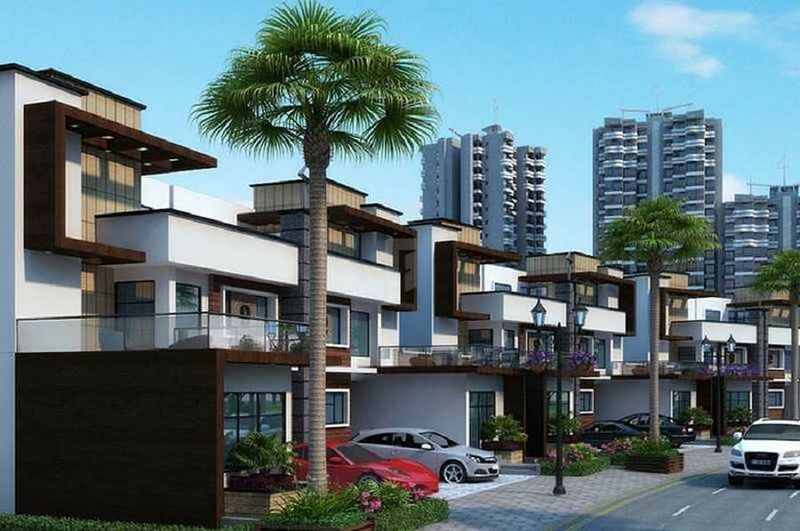 Ajnara London Square is an ultimate reflection of the urban chic lifestyle located in Yamuna Expressway, GreaterNoida. The project hosts in its lap exclusively designed Residential Villas, each being an epitome of elegance and simplicity.